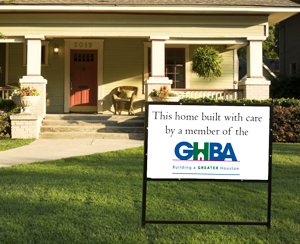 Let the whole world know you’re a GHBA member! All association members are encouraged to use the official GHBA logo on all of their marketing and communications materials. Joining the association shows that your company is commitred to professionalism and the highest level of customer service. So go ahead, flaunt your membership! Compliance with the Logo Usage Guidelines is mandatory. Any misuse of or continued use of the logo by a non- member may result in legal action. I Agree – Take me to the Logos!